Dr. Manlio A Goetzl, MD is a Doctor primarily located in Pinehurst, NC, with another office in Laurinburg, NC. He has 15 years of experience. His specialties include Urology. He speaks English. Dr. Goetzl has received 2 awards. The overall average patient rating of Dr. Manlio A Goetzl is Great. Dr. Manlio A Goetzl has been rated by 11 patients. From those 11 patients 1 of those left a comment along with their rating. The overall rating for Dr. Manlio A Goetzl is 4.3 of 5.0 stars. This doctor is OK not great, not bad, but his nurse/secratary is abrupt to the point of rudeness. Pinehurst surgical has grown so much over the years and has so many patients that they have lost touch with us. They forget that we pay their wages not the other way round. l will now be travelling 35 miles to see someone else who actually cares. Take a minute to learn about Dr. Manlio A Goetzl, MD - Urology in Pinehurst, NC, in this video. 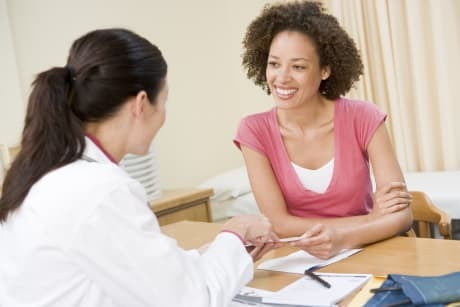 Dr. Manlio A Goetzl is similar to the following 4 Doctors near Pinehurst, NC. 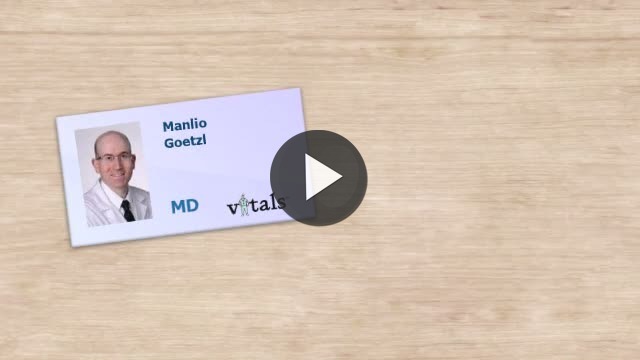 Have you had a recent visit with Dr. Manlio A Goetzl? Select a star to let us know how it was.